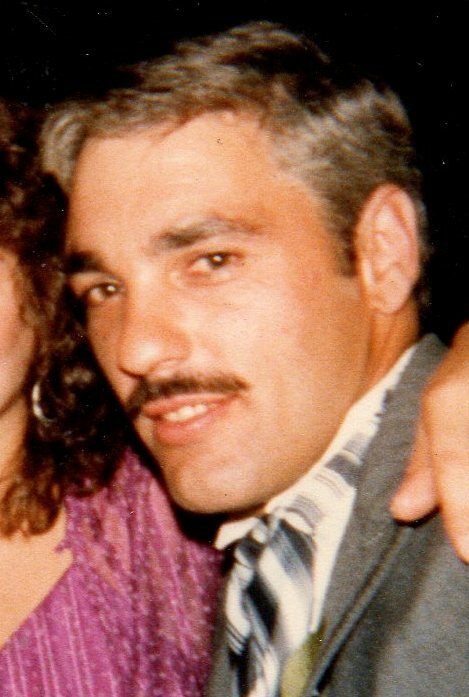 Danny A. Riddle, 65, died Tuesday November 13, 2018 in the Brentwood Rehabilitation and Nursing in Danvers after a long illness. Born in Gloucester on December 6, 1952 he was the son of Robert C. Riddle and the late Helen L. (Campbell) Riddle. Danny was a long time resident of Ipswich. He was formerly a self-employed clammer and fisherman. Later he was employed at the P.J. Markos Seafood for several years. He then was employed as an account manager at SeaTrade of Portsmouth, NH for over 15 years. Danny was an animated story teller, he was also a big recreational fisherman. He was an avid New England sports fan and softball player. Danny is survived by his father Robert C. Riddle, his 4 children: daughter Amanda Martel and her daughter Zoe Martel, sons: Alex Lund, Matthew Lund and Sam Lund. He is also survived by his sister Paula Viator and her husband Stan, his 2 brothers: Robert Riddle and his wife Toni, and Richard Riddle. He is also survived by several nieces and nephews. In addition to being predeceased by his mother Helen, he was predeceased by his sister Dorothy Riddle. Visiting hours will be Friday November 16th. 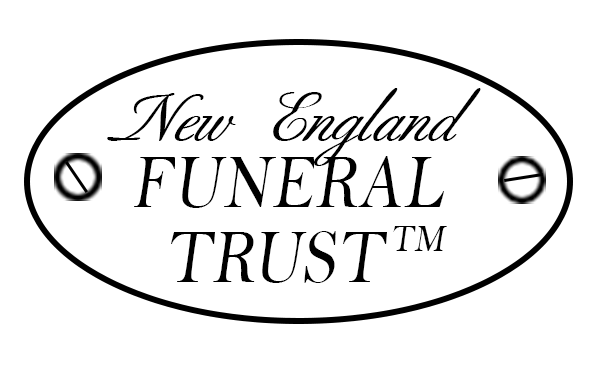 from 4:30 to 7:00 P.M. in the Morris Funeral Home 45 North Main Street, Ipswich. A memorial service for Danny will be held at the funeral home before the visiting hours at 4:00 P.M., relatives and friends are respectfully invited. In lieu of flowers please make a donation in Danny’s name to: the American Heart Association of MA 300 5th. Avenue Suite 6 Waltham, MA 02451-8750 . To send a condolence to the Riddle family please go to: MorrisFH.com .